Discover how to turn pulses, grains and sea vegetables into pasta dough, spiralized noodles, soups, pasta salads, pasta bowls, and baked pastas. 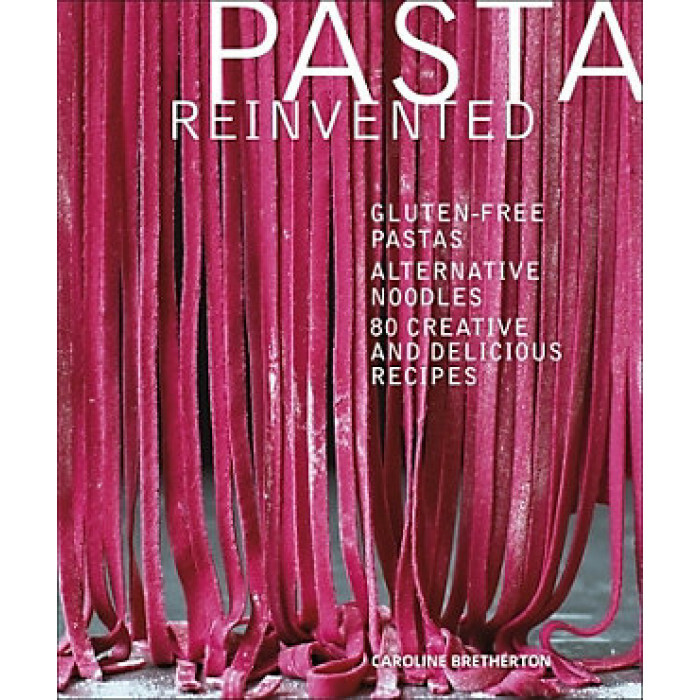 From nutrient-filled artisan pastas to seaweed noodles, Pasta Reinvented has over 80 protein and fibre-packed recipes that offer exciting flavour combinations as well as being a unique alternative to traditional pasta recipes. Recipes are fully flexible with variations for making gluten-free and vegetarian options, and are complete with delicious pasta sauce suggestions so you can bring the best out of every dish.